Happy Earth Day ?! Earth Day is next Saturday, March 22 it’s a day to remind us human’s to take care of this beautiful planet we call home. Fun Fact: Americans recycle around 34 percent our waste. 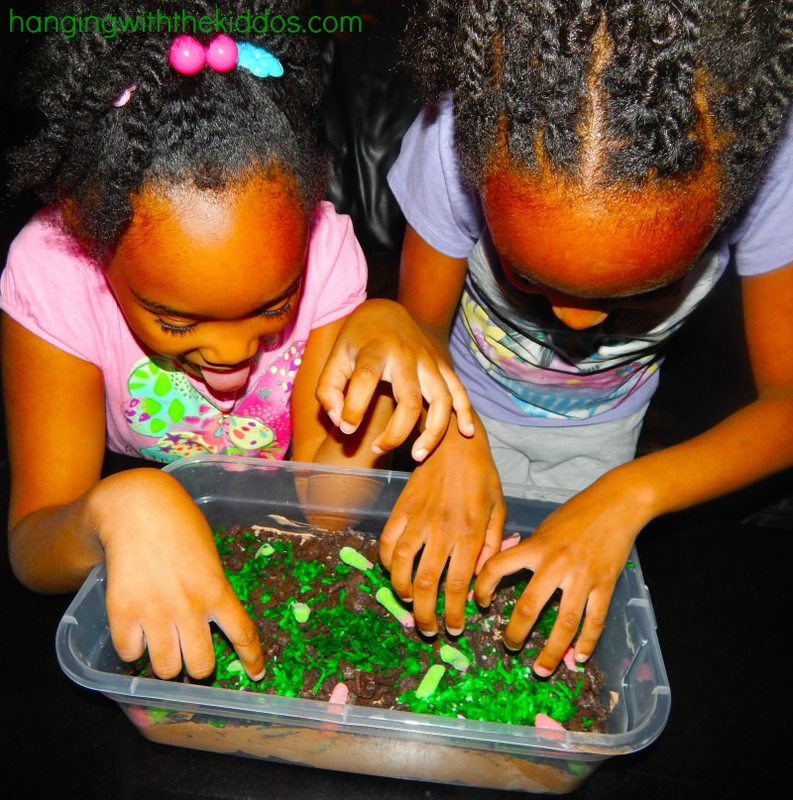 Today in honor of Earth Day we wanted to share our Dirt Cake recipe that everyone will LOVE. It’s so easy to make and great at for all occasions. 1.Make chocolate pudding according to box in a large bowl with a whisk for 2 min. Let stand 5 min then stir in COOL WHIP then place in the fridge. 2.Chop up all Oreos: You can place them in a ziplock bag and use a rolling pin or use a food processor. 3.Cover your pan with a thin layer of Oreos. 4. take your pudding cream mix out the refrigerate and Cover bottom layer of Oreos with chocolate pudding. 5.Layer remaining Oreos on top. DIY Stress Balls-Using a Diaper ?